DPIC Analysis: What is the Most Number of Executions Carried Out in a Single Day? Three states scheduled executions for February 22, 2018. Texas planned to execute Thomas "Bart" Whitaker (left) for the murders of his mother and brother. Alabama planned to execute Doyle Hamm (center), a 60-year-old man with terminal cranial and lymphatic cancer that his lawyers said would make his veins unusable for lethal injection. Florida planned to execute Eric Branch (right), who was unconstitutionally sentenced to death after a non-unanimous 10-2 jury sentencing recommendation. 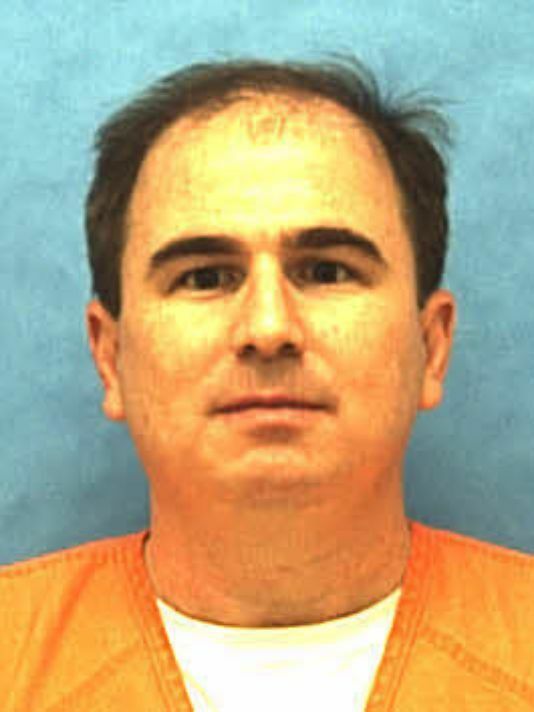 However, only one of the executions—that of Eric Branch in Florida—was carried out. 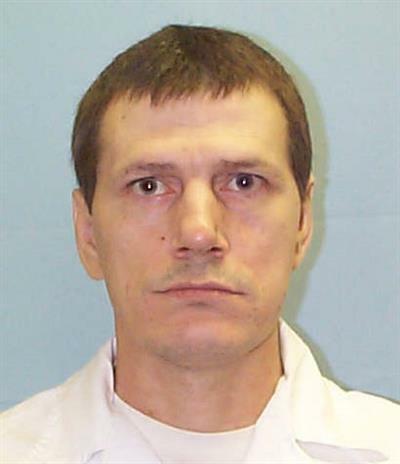 Bart Whitaker was spared less than an hour before his execution was to begin when Governor Greg Abbott commuted his death sentence to a sentence of life without possibility of parole. Whitaker's father, Kent, who had survived the shooting, had opposed the District Attorney's decision to seek the death penalty and sought the commutation. After he met with the Texas Board of Pardons, the Board unanimously recommended that Governor Abbott grant the commutation. Doyle Hamm had sought to stay his execution based upon his medical condtion. His execution was called off after execution personnel unsuccessfully attempted for two-and-one-half hours to set an intravenous execution line. Florida executed Branch despite the unconstitutionality of his death sentence. The state's capital-sentencing procedures—in which the jury was not asked to specify what facts it found in considering whether to sentence Branch to death—violate the U.S. Supreme Court's 2016 ruling in Hurst v. Florida and its 2002 decision in Ring v. Arizona that give capital defendants the right to a jury determination of all facts necessary to impose the death penalty. The trial court's imposition of the death penalty following the jury's non-unanimous sentencing vote also violated the Florida Supreme Court's 2016 ruling in Hurst v. State requiring a unanimous jury verdict before the trial court can sentence a defendant to death. The Florida court ruled that it will apply its prohibition against non-unanimous death sentences to cases that had not completed their direct appeals before Ring v. Arizona was decided in June 2002, but not to cases like Branch's that completed direct appeal prior to that date. While it is not unusual for multiple states to schedule executions on the same day, it is rare that death warrants for three or more executions remain active the week the execution is scheduled to occur. It is even rarer that three or more executions are carried out on the same day. States have carried out 3 or more executions on the same day 13 times since executions resumed in the United States in 1977, most recently on January 7, 2010, when Louisiana, Ohio, and Texas all conducted executions. The most executions on any one day in the modern era (since the 1970s) is four, when Oklahoma, Indiana, Texas, and Virginia all carried out executions on December 9, 1999. The most executions carried out on a single day in United States history was on December 26, 1862, when thirty-eight members of the Dakota tribe were executed by the federal government in a mass hanging in Minnesota. 330 people had originally been sentenced to death following the conclusion of a war between the federal government and the Dakota tribe. In some instances, the rushed criminal trials reportedly lasted fewer than five minutes, President Lincoln stayed the execution of all but thirty-eight. Some of the executed were later determined to have been victims of mistaken identity. Here are the days in the modern era in which 3 or more executions have been carried out. August 28, 1987: Alabama, Florida, and Utah. August 3, 1994: Arkansas (3). January 8, 1997: Arkansas (3). November 19, 1997: Illinois (2) and Texas. April 22, 1998: Arizona, Missouri, and Texas. January 13, 1999: Arizona, Missouri, and Texas. February 24, 1999: Arizona, Missouri, and Texas. April 28, 1999: Missouri, Texas, and Virginia. December 9, 1999: Indiana, Oklahoma, Texas, and Virginia. March 15, 2000: Arizona, California, and Texas. August 30, 2000: Missouri, Texas, and Virginia. June 26, 2007: Georgia, Oklahoma, and Texas. January 7, 2010: Louisiana, Ohio, and Texas. For more details about these executions, see DPIC's Execution Database. Only one state has carried out three executions on the same day in the modern era. Arkansas has done it twice; once on August 3, 1994 and again on January 8, 1997. 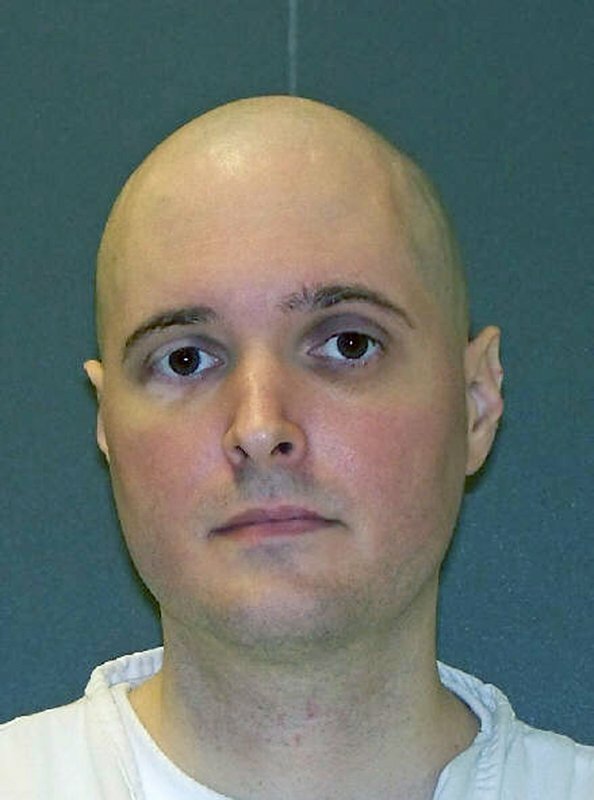 The state most frequently involved in these executions is Texas, which has done so ten times, including each of the last ten times it has occurred. Because the death penalty—including executions—are administered by the individual states, the coincidental scheduling of executions on the same day is bound to occur. Indeed, it has happened on numerous occasions since DPIC began monitoring the outcomes of all death warrants in 2014. See Outcomes of Death Warrants in 2014, 2015, 2016, and 2017. The most recent time four executions were scheduled for a single date was October 18, 2017. However, three of those death warrants were Ohio execution dates that were rescheduled long before the execution was to be carried out. There was no time that more than one death warrant was active for that date. Three executions were scheduled for July 26 and September 13, 2017, but again because of Ohio rescheduling, never more than one death warrant for that date was active at any time. There were 14 other days in 2017 in which two executions were scheduled. In 2016, there were two days on which three executions were scheduled. Neither had three warrants still active going into the execution week. Four states scheduled executions (two were carried out) on January 15, 2015. There were three executions that week. Four executions were scheduled (but all were stayed) for November 3, 2015. There were two other dates in 2015 in which three executions were scheduled, but each involved the rescheduled Ohio executions.